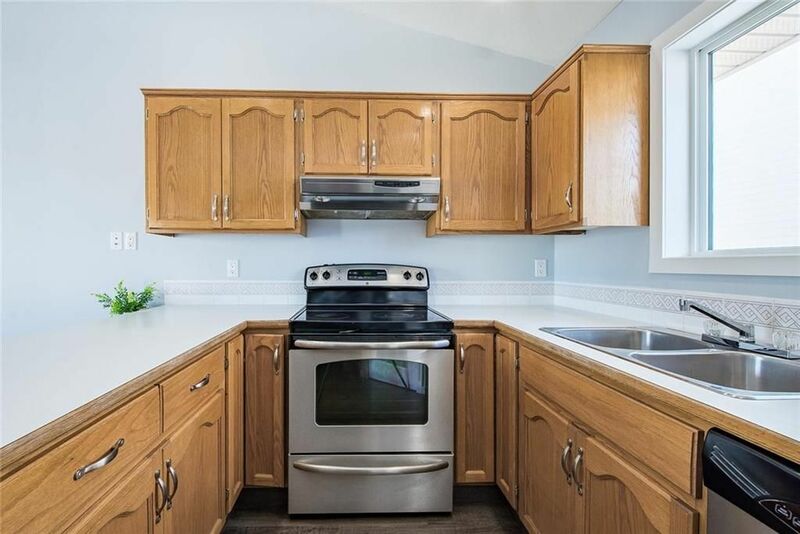 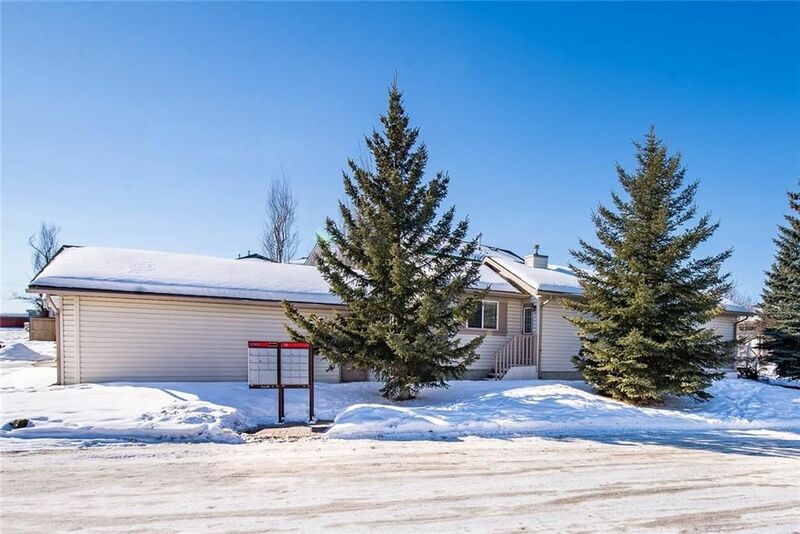 BEAUTIFUL SHEEP RIVER RIDGE BUNGALOW - Here's your opportunity to own a freshly updated, detached home with a fully finished basement and detached 2 car garage on a quiet cul-de-sac for under $350,000! 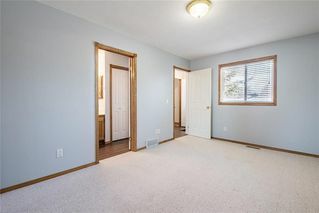 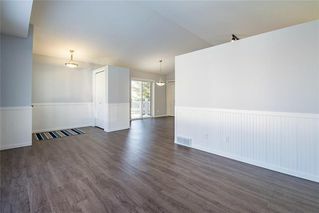 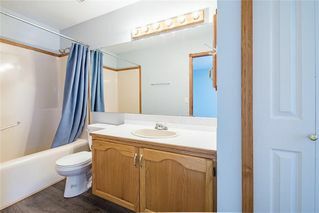 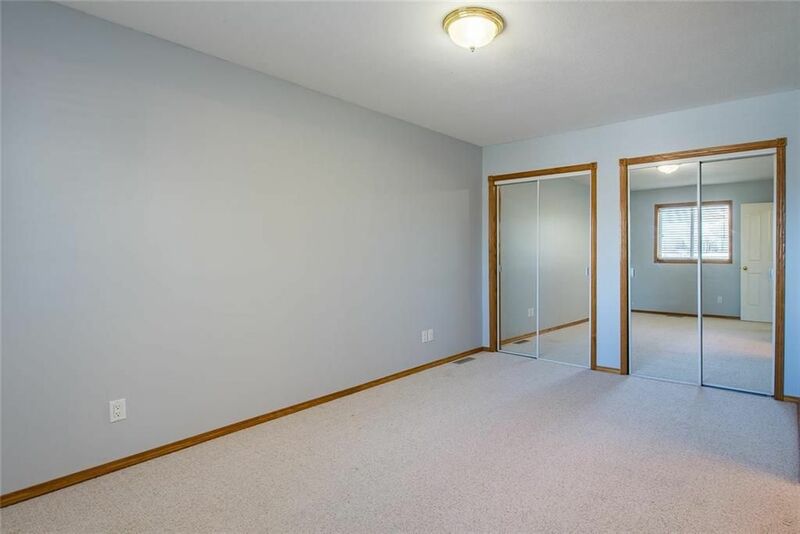 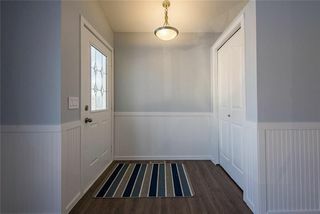 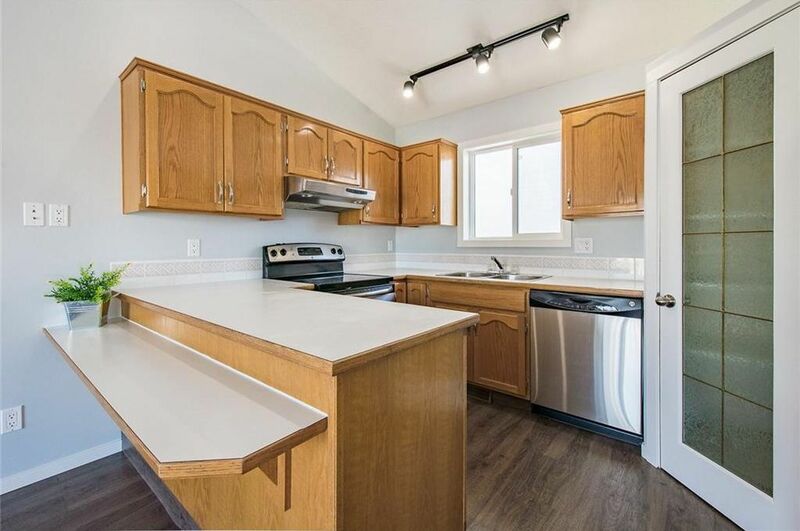 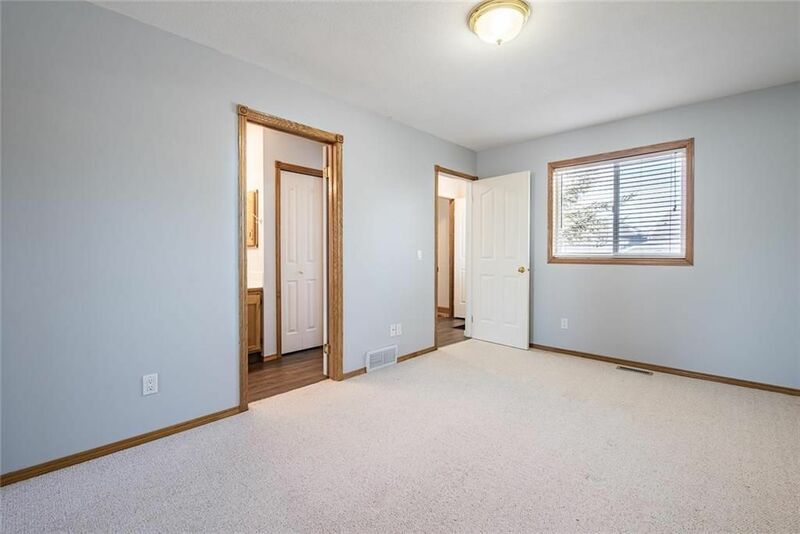 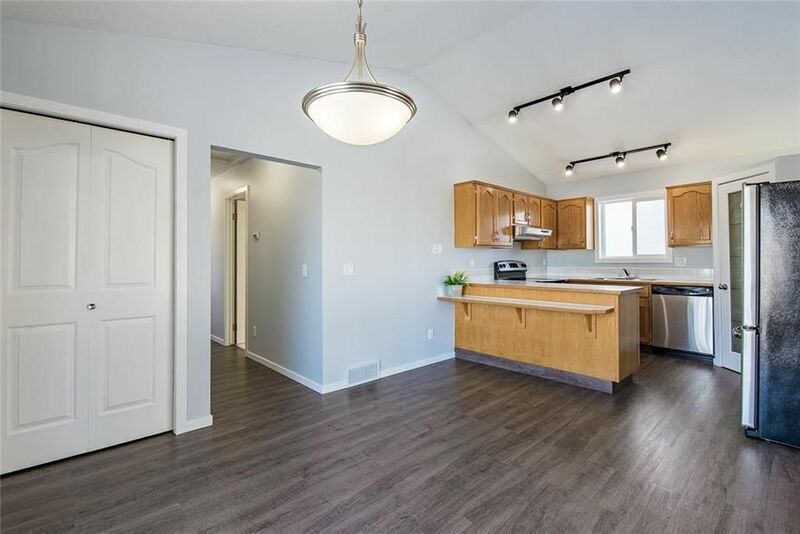 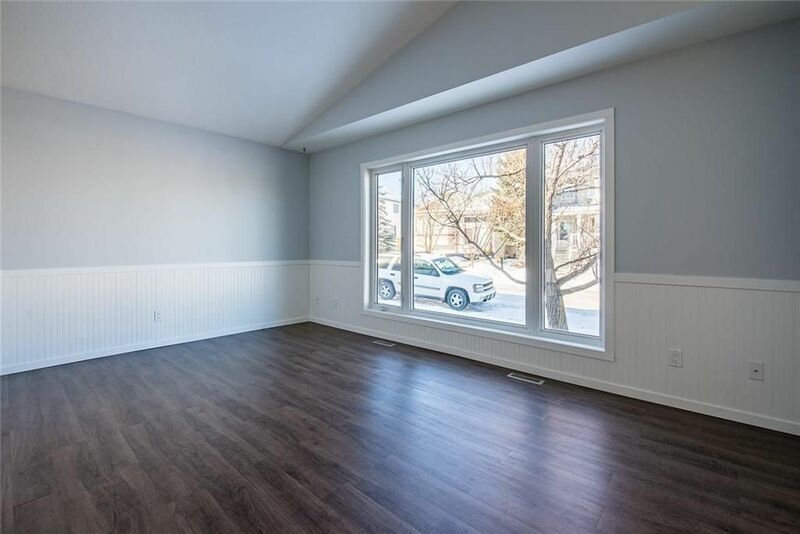 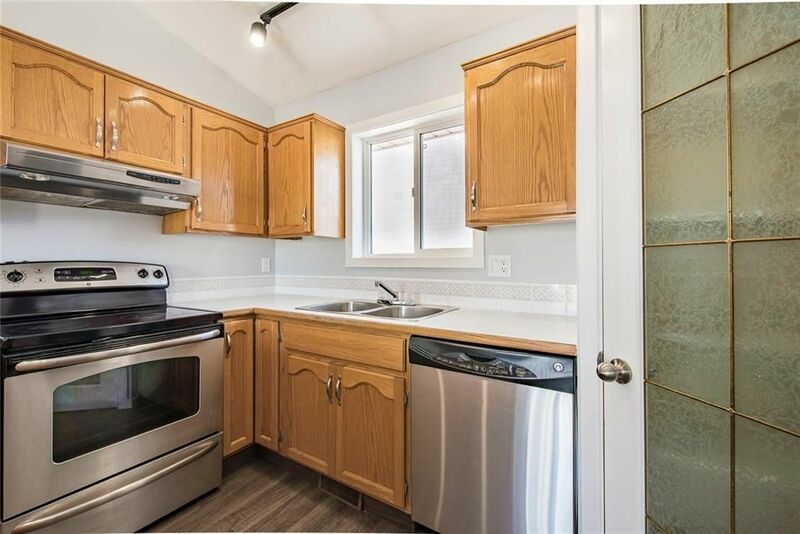 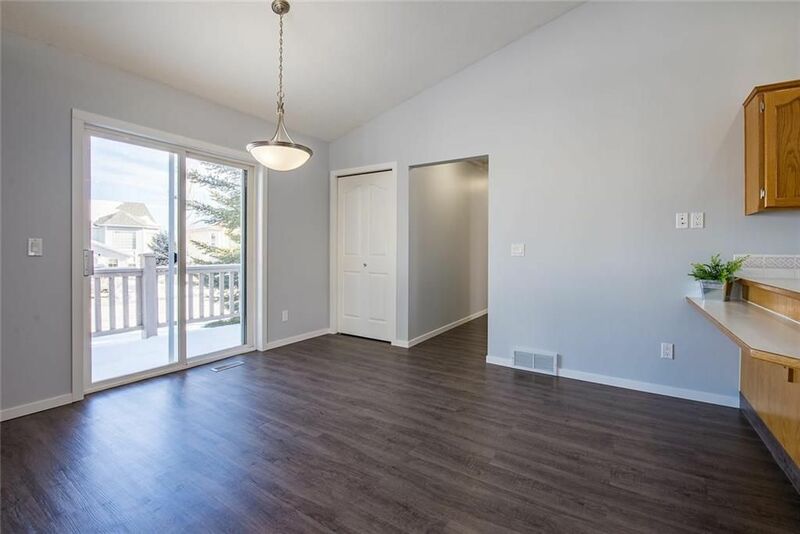 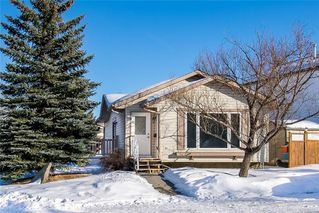 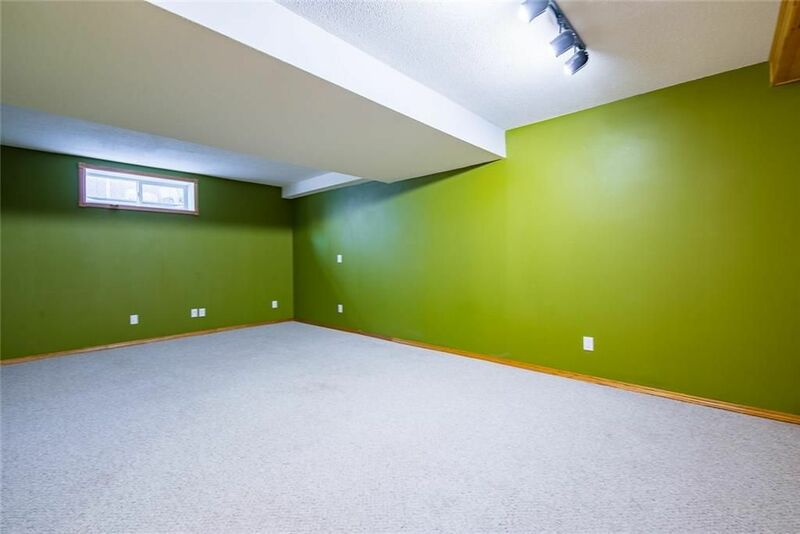 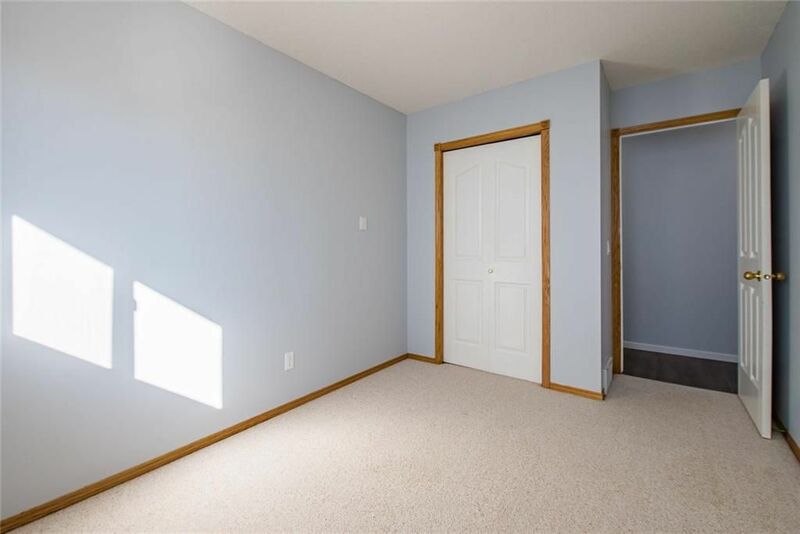 This bright, sunny 928 sq ft bungalow features an open concept layout under vaulted ceiling, flowing over brand-new laminate floors – all freshy painted and with charming wainscoting. 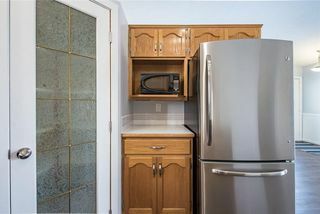 The kitchen has been updated with stainless steel appliances and boasts a lowered breakfast bar and corner pantry. 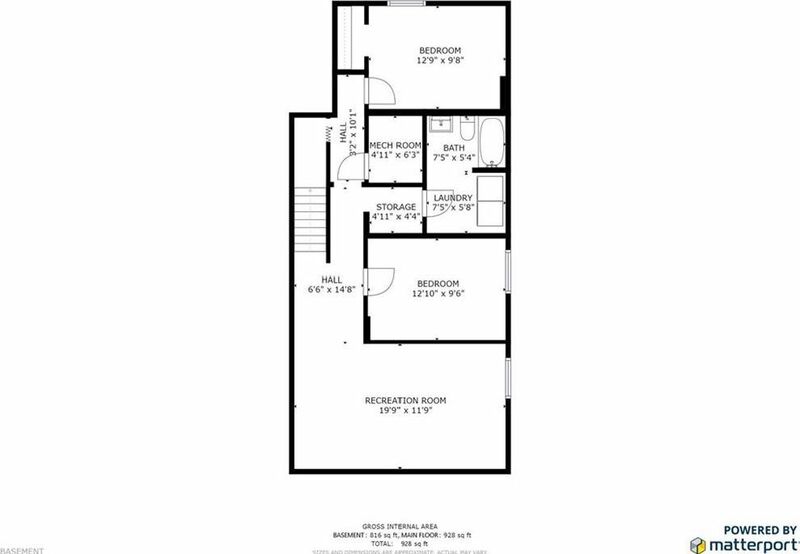 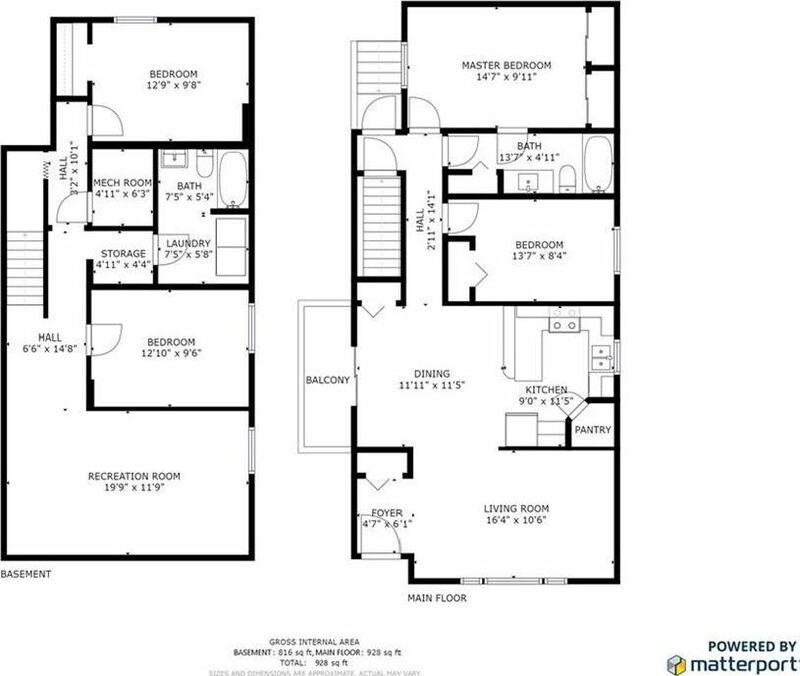 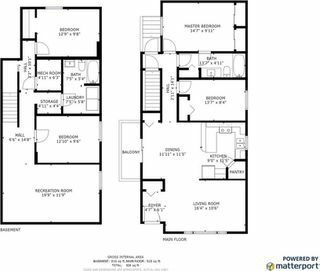 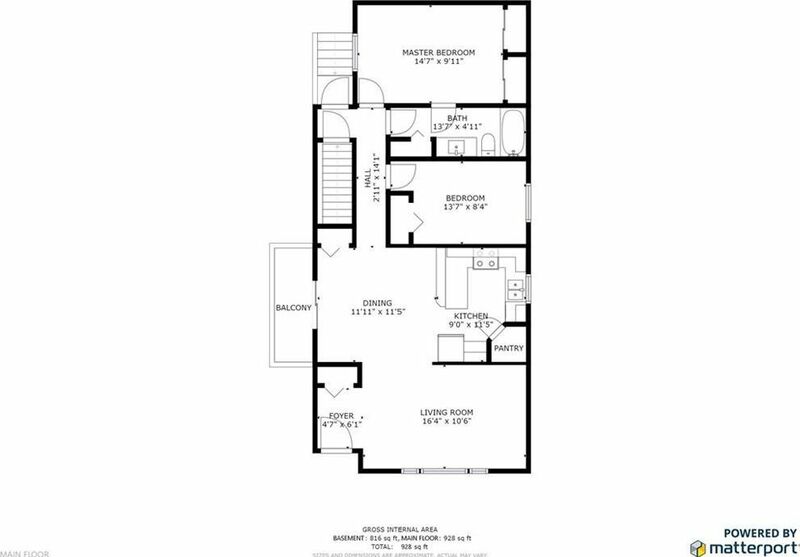 On the main floor you will find 2 big bedrooms, including the master and a 4 pc. 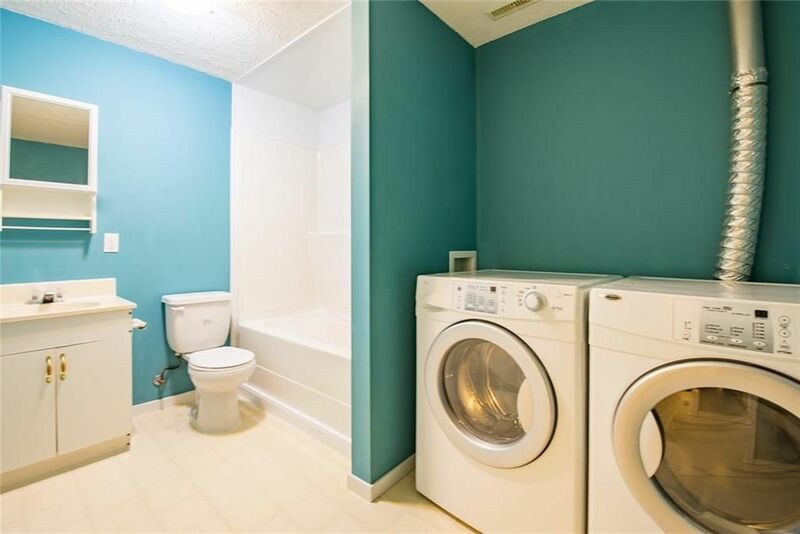 bath (with an access to the MB). 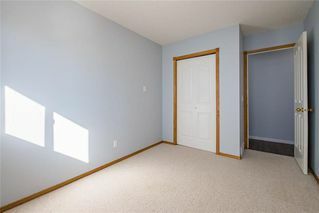 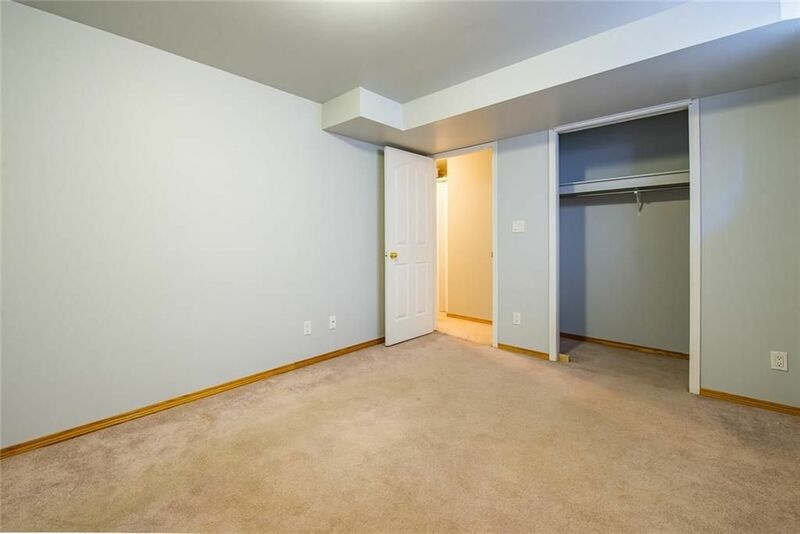 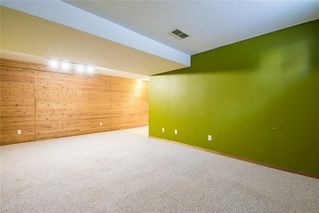 The fully finished basement has a large family room, 2 more big bedrooms along with a 4-piece bath / laundry room combo. 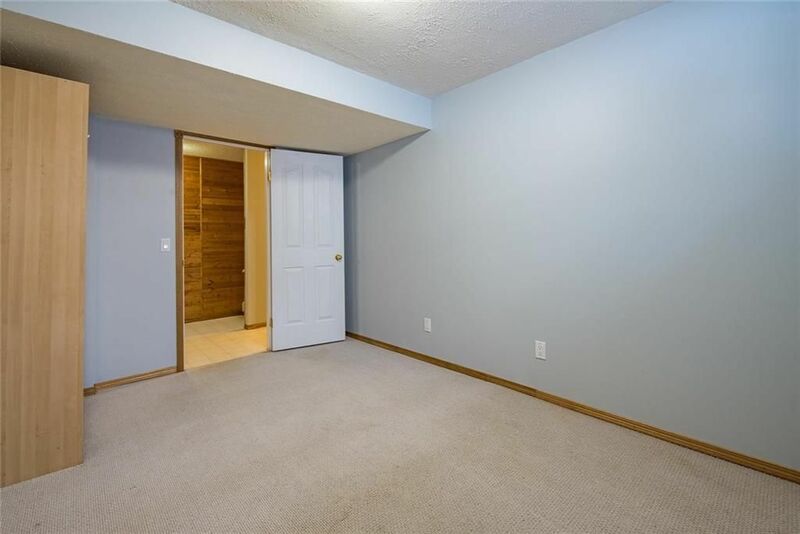 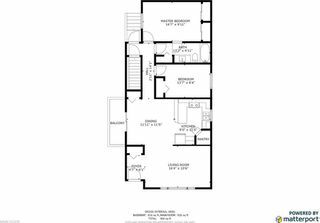 Outside you'll love the large detached rear garage and cozy side deck. 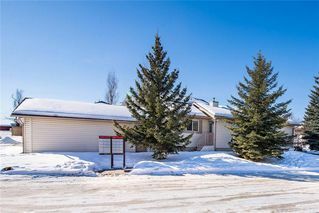 Sheep River is an active community with extensive pathways systems, an elementary school and nearby conveniences such as shopping and dining. 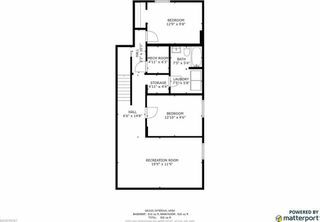 Call us today to arrange a private showing.